The 11th Circuit Court of Appeals recently held that a debt collector who files a proof of claim in a bankruptcy proceeding violates the Fair Debt Collection Practices Act (“FDCPA”) when the claim is for a time barred debt. The case is Johnson v. Midland Funding. The Court found that there was no conflict between the FDCPA and the bankruptcy code. The filing of a proof of claim is misleading and is attempting to collect a debt which the creditor wasn’t legally entitled to collect due to it being beyond the statute of limitations, which is an FDCPA violation. If you are being harassed for a Miami debt by a debt collector or any other party, feel free to contact The Law Office of Shaya Markovic, P.A. for a free consultation. There is no fee for my office to represent you in debt collector harassment cases. My office fights and sues debt collectors for violating debt collection laws. 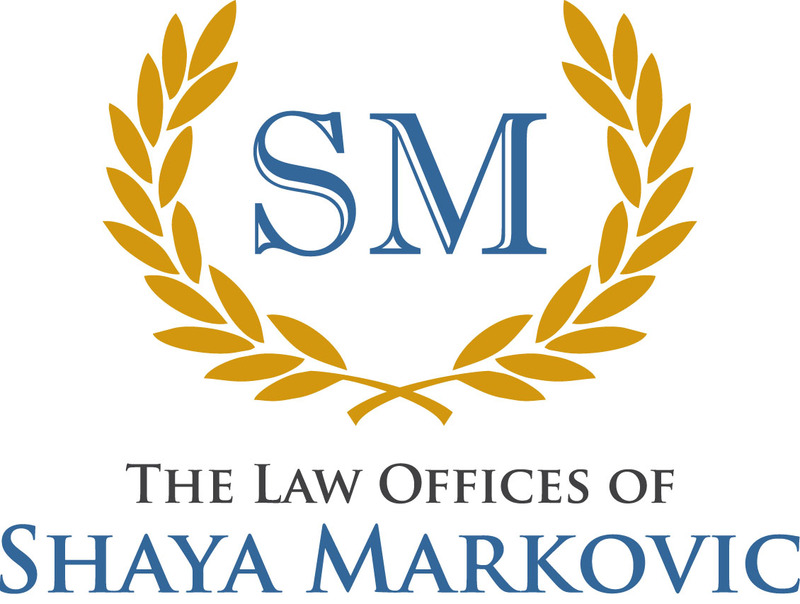 The Law Office of Shaya Markovic, P.A. (786)529-2176.